BE QUICK! 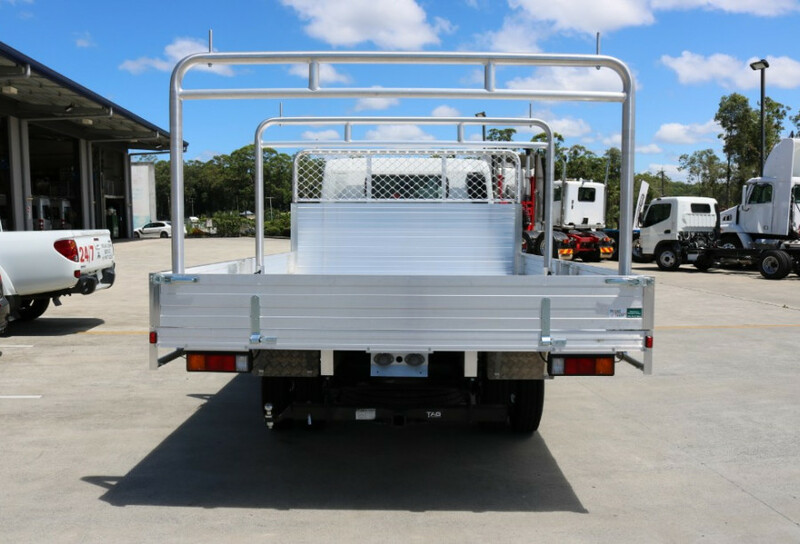 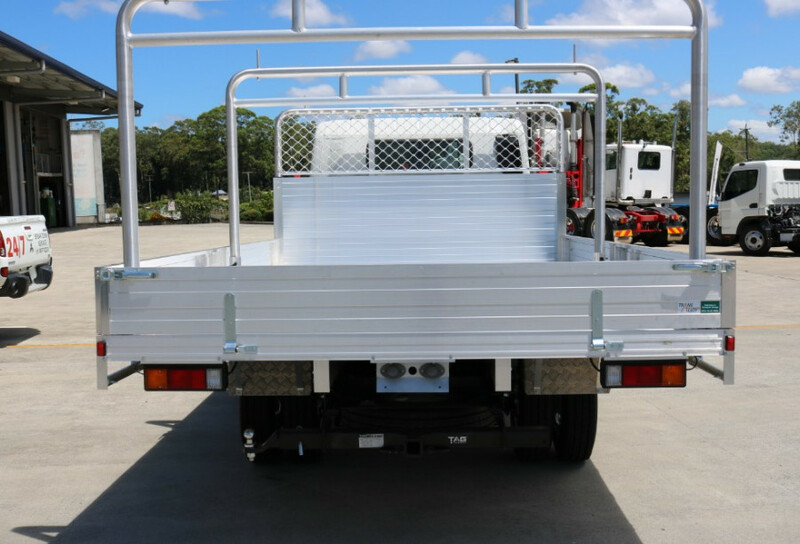 WE HAVE A LIMITED NUMBER OF 2018 BUILT READY TRADIE TRAYS FOR SALE. 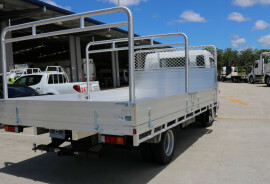 INCLUDES A FREE TOW BAR VALUED AT $1,200, 5 YR WARRANTY AND FREE 1ST SERVICE. 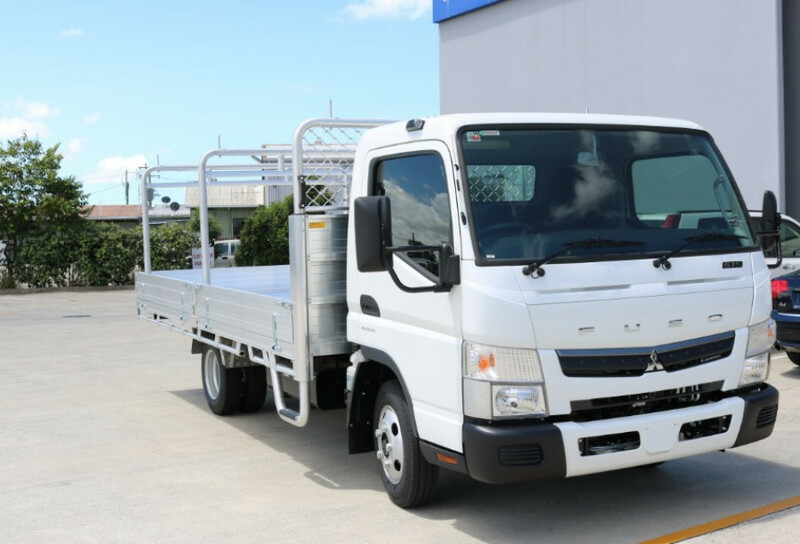 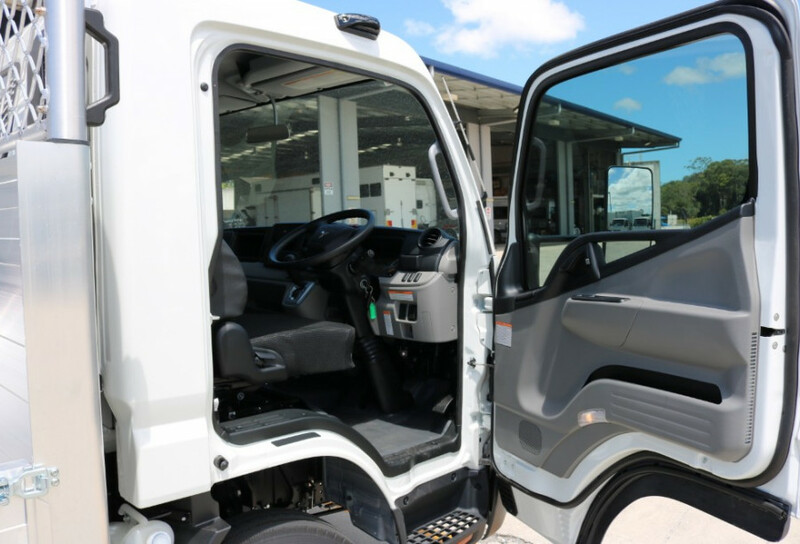 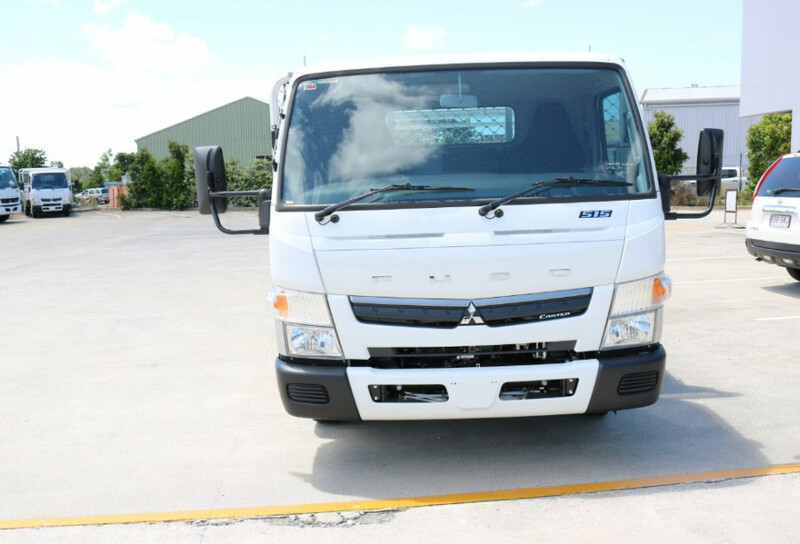 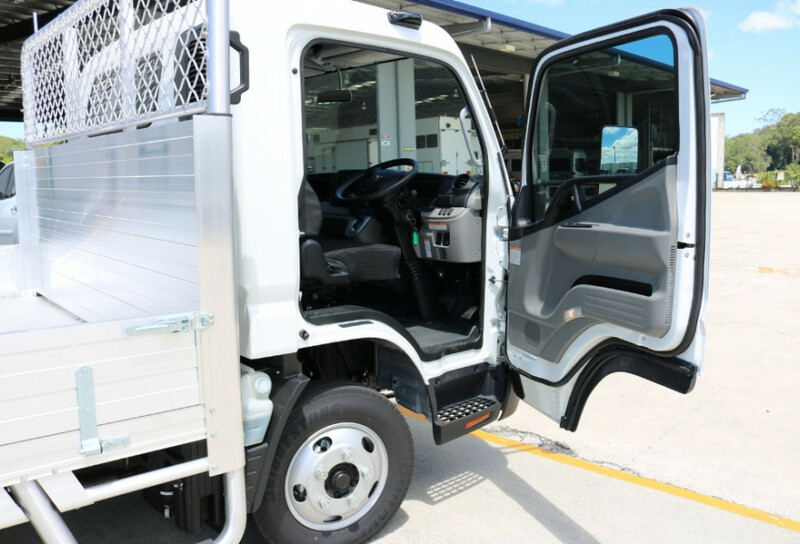 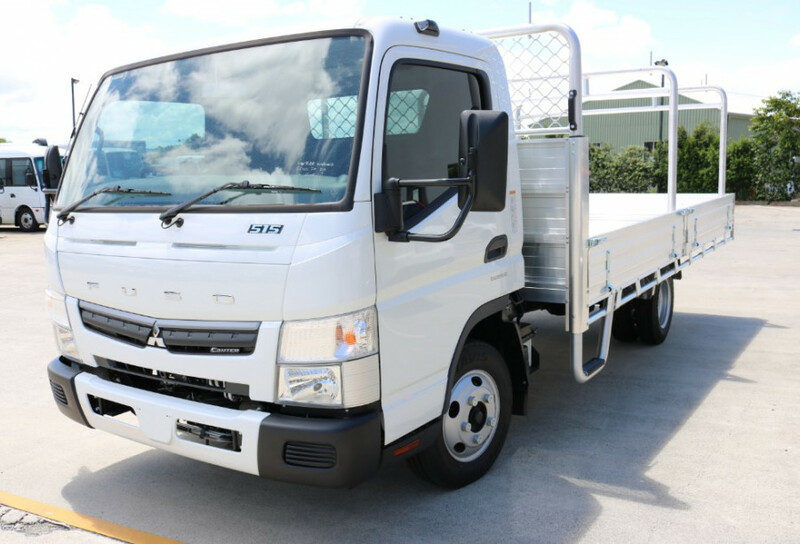 FUSO 515 CANTER WAS AUSTRALIA'S #1 TOP SELLING TRUCK 2018! 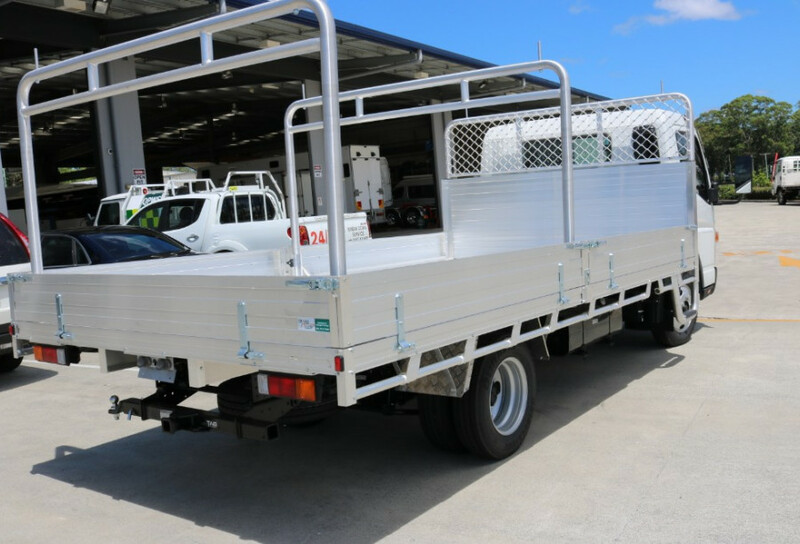 Call Terry 0487494 111, Gunther 0418 712 702 or Ben 0419 202 334 today for more details. 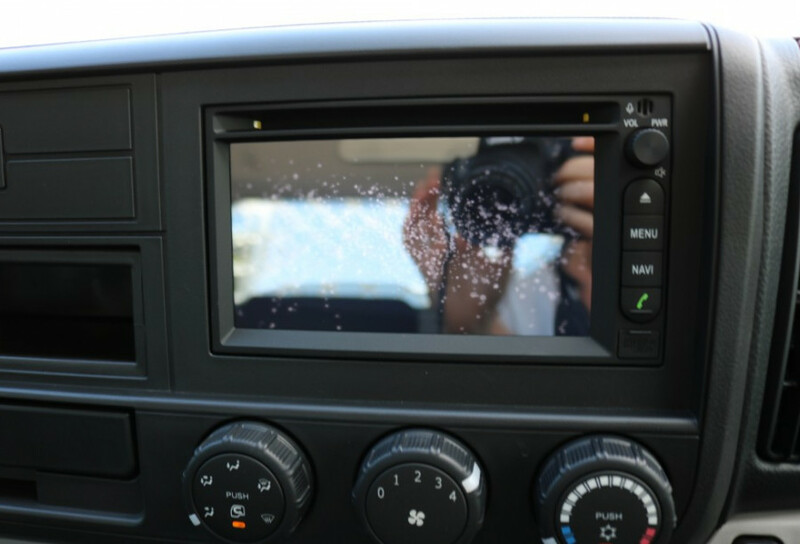 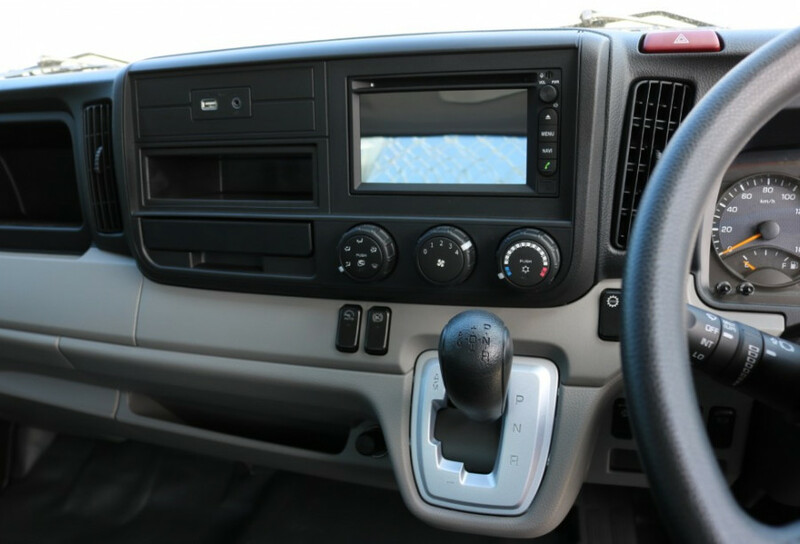 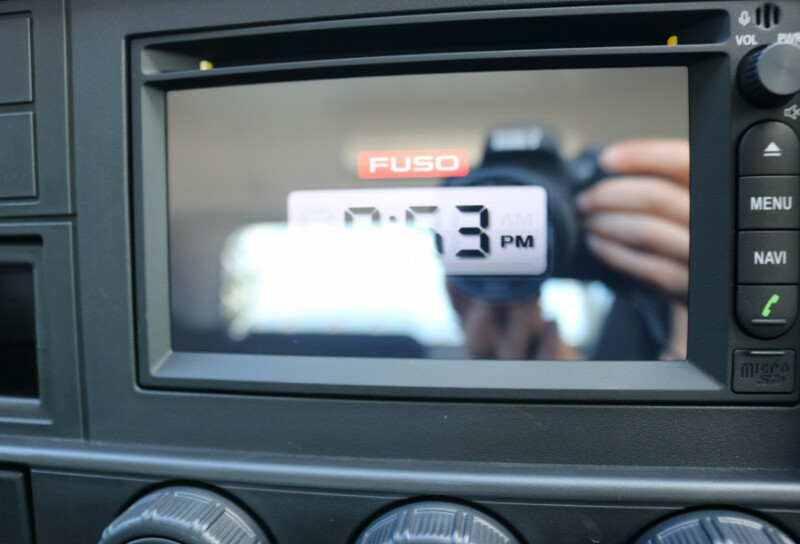 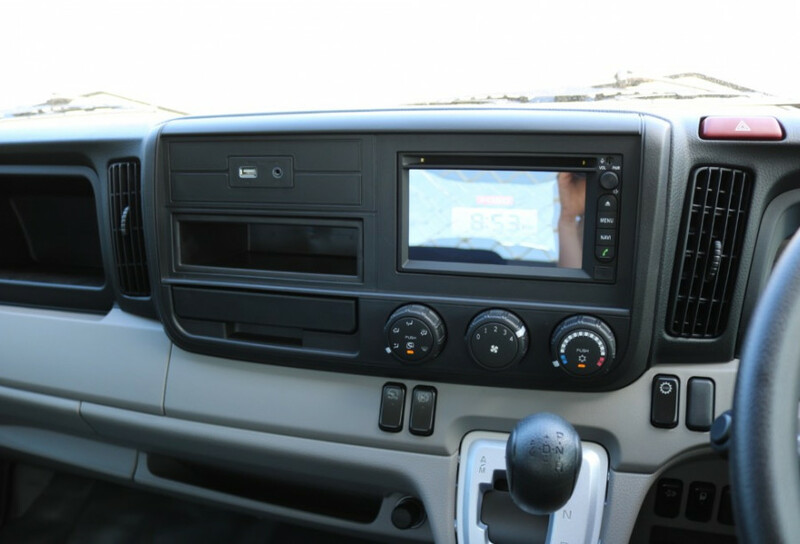 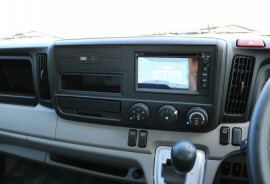 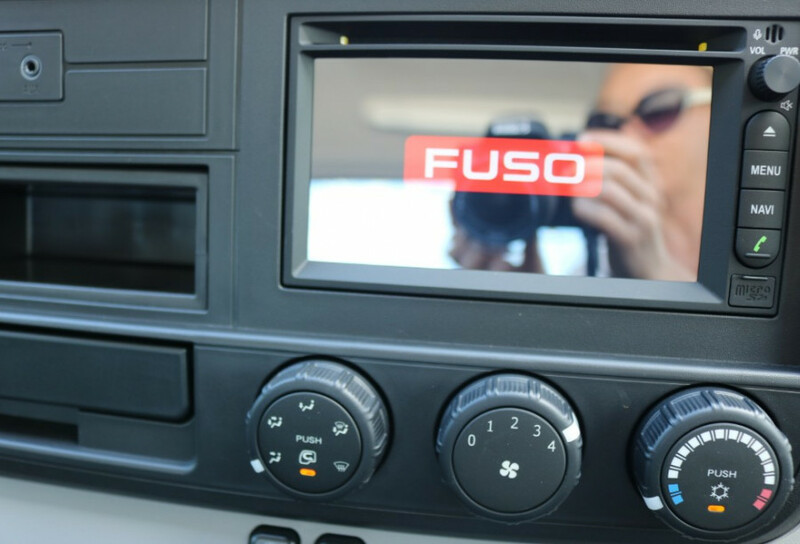 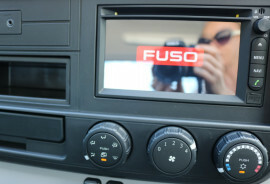 Fuso Multimedia unit including Sat Nav, colour display& bluetooth. 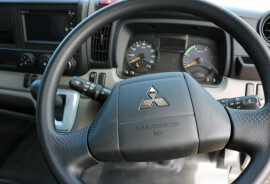 Dual airbags & seat belt pre-tensioners, cruise control, hill start system, 2 cup holders & reverse warning buzzer. 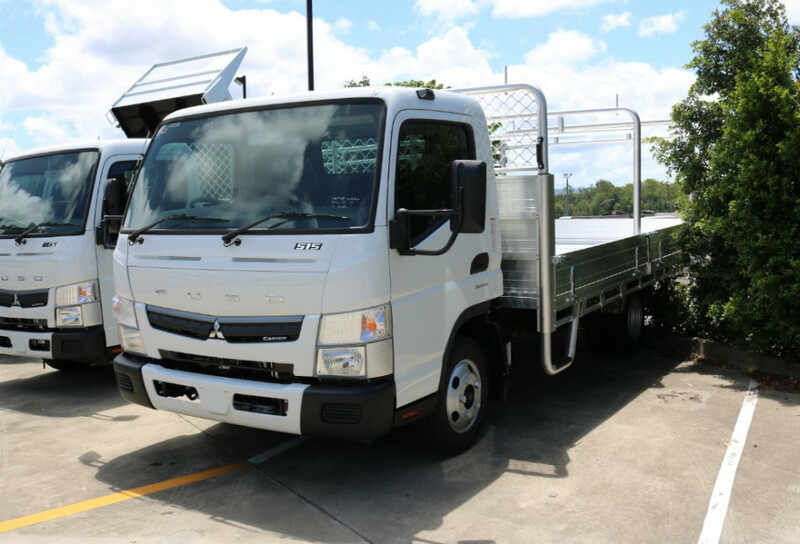 We are a state of the art dealership located in QLD. 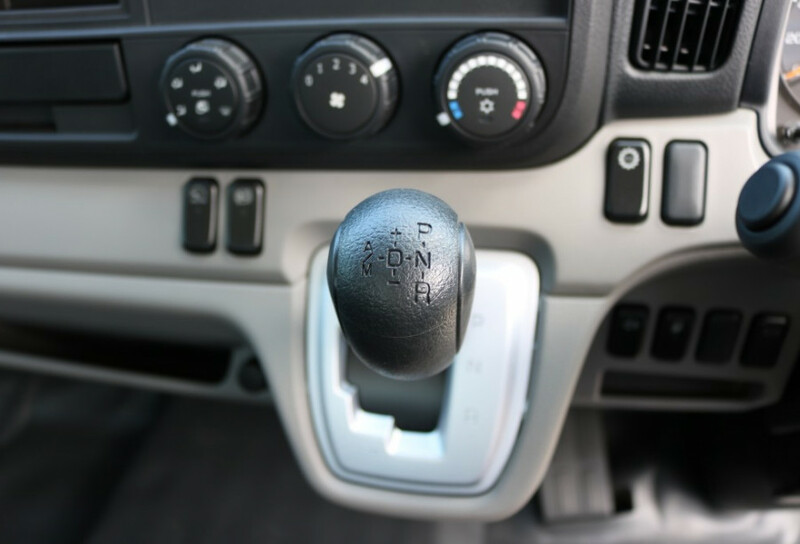 Family owned and operated, we have been in the industry for over 25 years and our highly experienced team can help you to find the right vehicle for every business and budget. 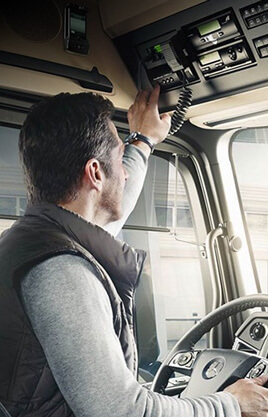 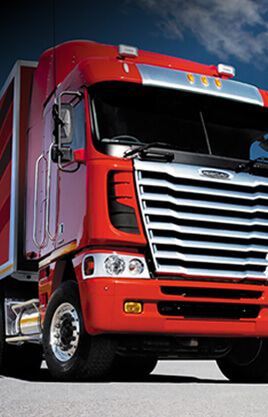 Our streamlined credit process makes purchasing your truck and getting on the road quick and easy. 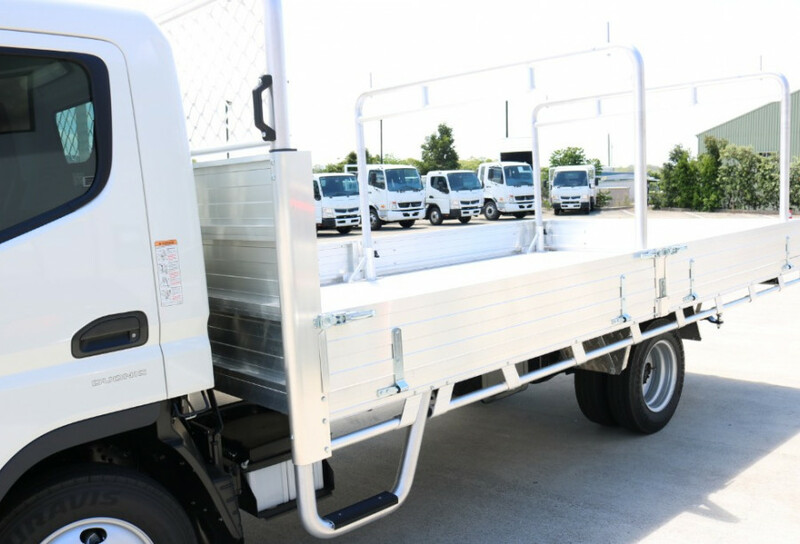 Fast track finance approval allows you to finance up to $250,000 with no financials required and a speedy 4-hour turnaround. 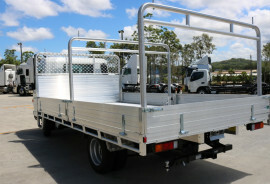 Ben 0419 202 334 or our office 07 5452 0700 today for the best service, price and advice. 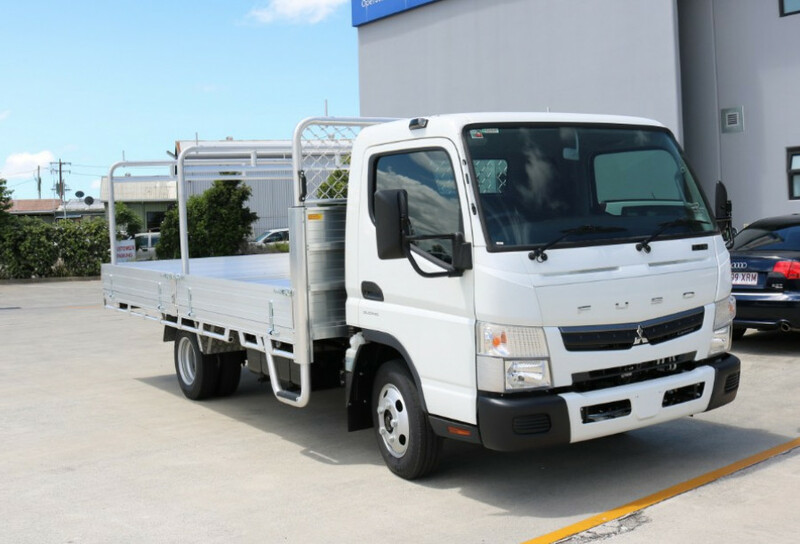 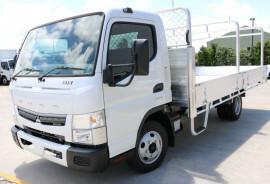 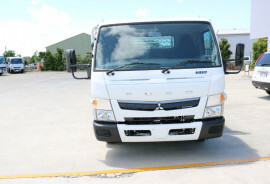 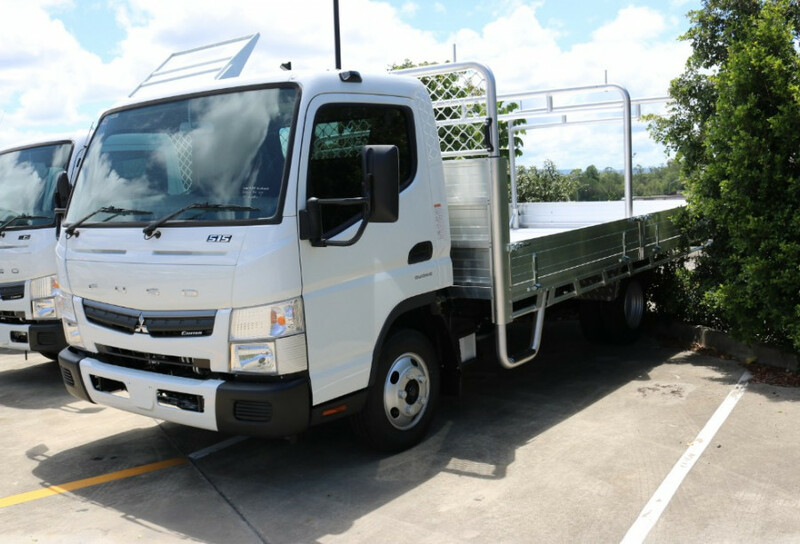 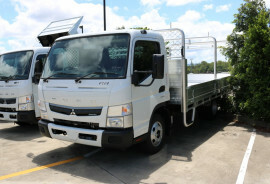 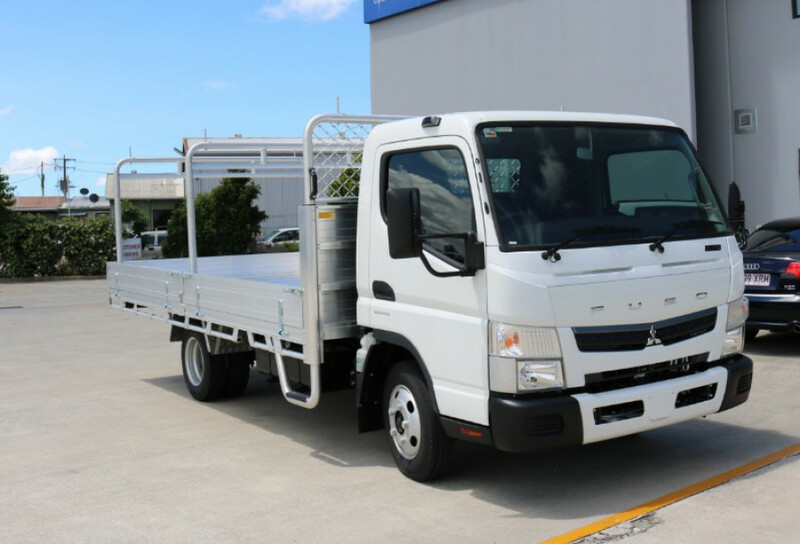 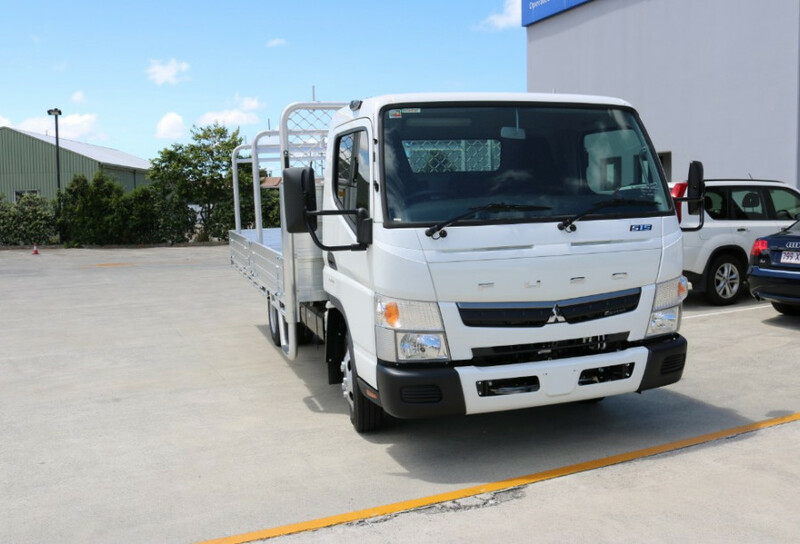 I'm interested in a New 2018 Fuso Canter TRADIE SPECIAL INC FREE TOW BAR 515 WIDE CAB Tray (stock #H8962).